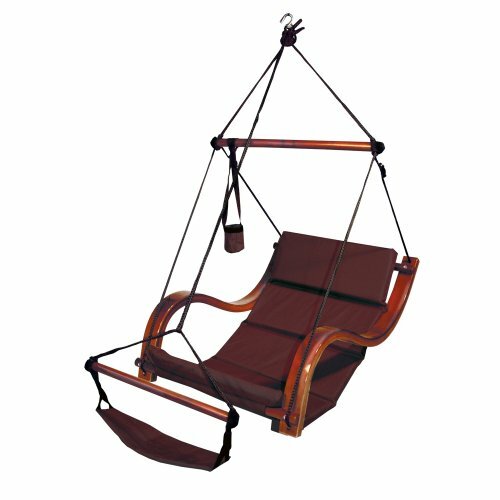 The Best Rest Hammock Hanging Chair is the ultimate in elegance, durability and comfort. 1 year warranty on everything except color fading. 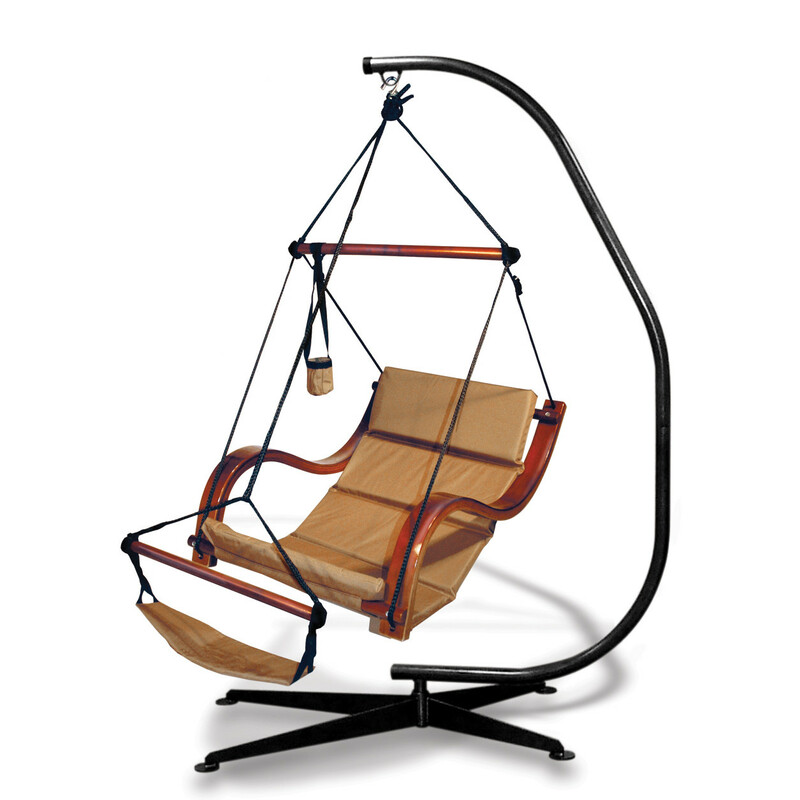 The Best Rest Hammock Hanging Chair is a modern and amazingly comfortable addition to any home. High-end comfort without a high-end price. It’s made to be used inside or out in any climate. This great chair also includes a cup holder, foot rest and some extra foam for a pillow. Best Rest products are made to be used, rest assured that we’ve taken great care to ensure the highest quality and safety. We guarantee the quality with a one-year factory warranty on all materials and workmanship, excluding color fading. Every Best Rest product comes with everything you need for easy installation wherever you choose to hang it. Each product is made with only the highest quality materials, and assembly is a cinch. Best Rest is the perfect blend of luxury and comfort in stylish leisure furniture. 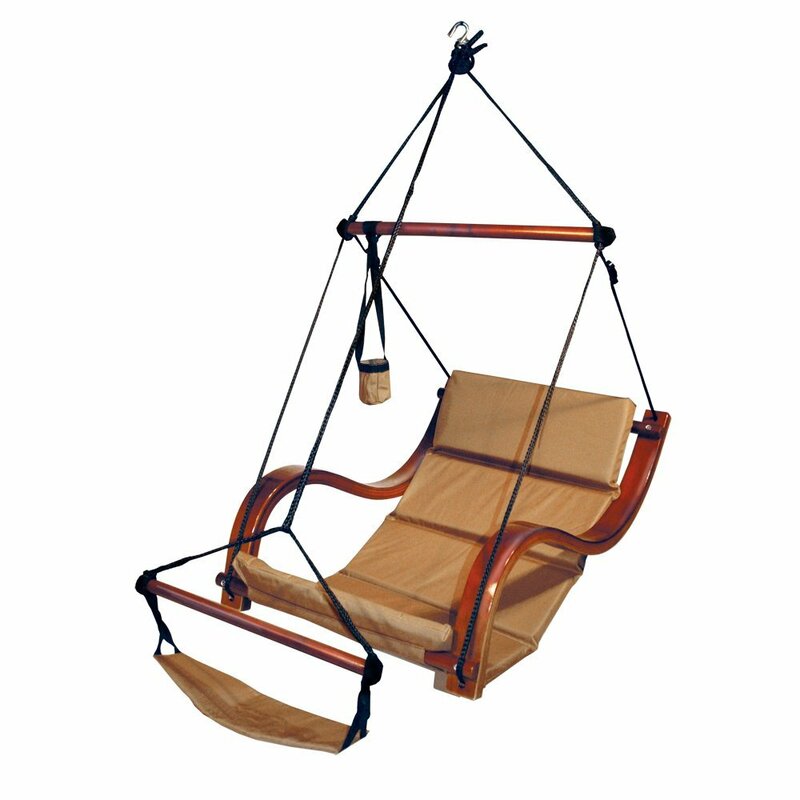 Be the first to review “BEST REST Hammock Hanging Chair with C-Frame Stand – TAN” Click here to cancel reply. BestRest.com.au proudly brings you the World's Most Comfortable Hanging Chairs. We are located in Sydney. BestRest.com.au © 2019. All Rights Reserved.